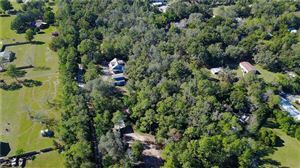 Don’t miss this peaceful opportunity. 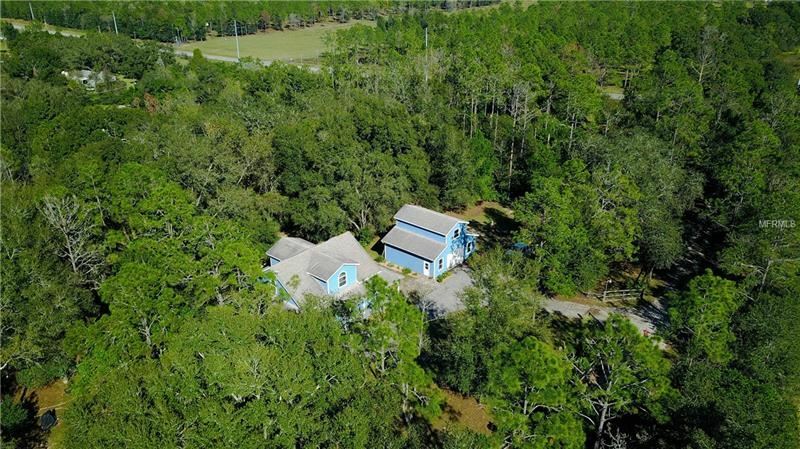 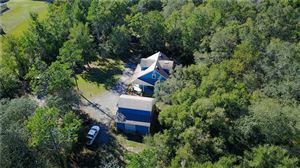 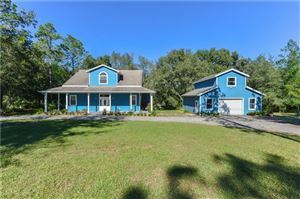 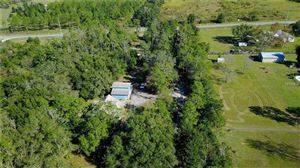 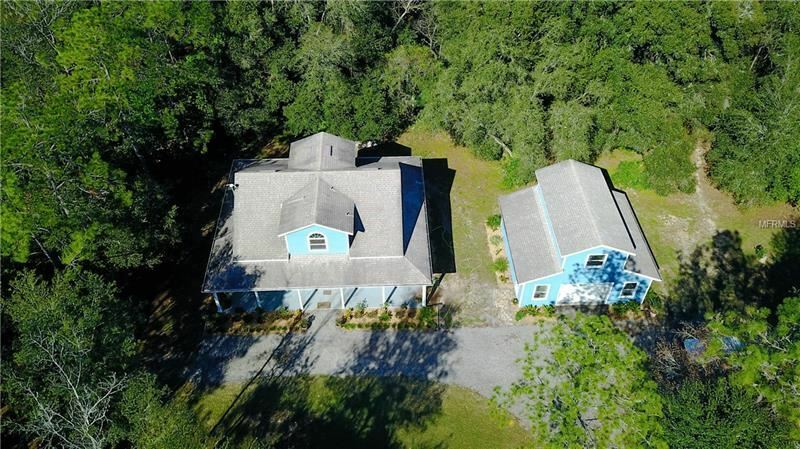 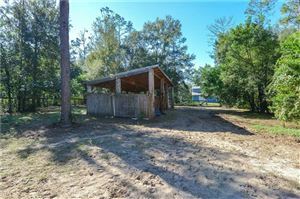 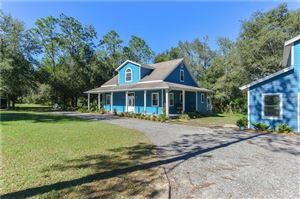 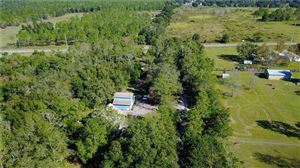 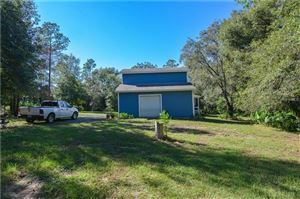 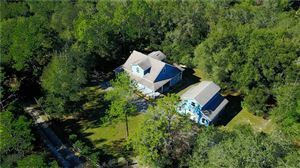 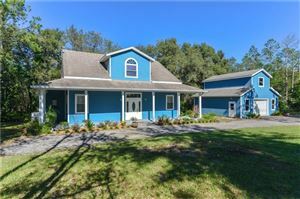 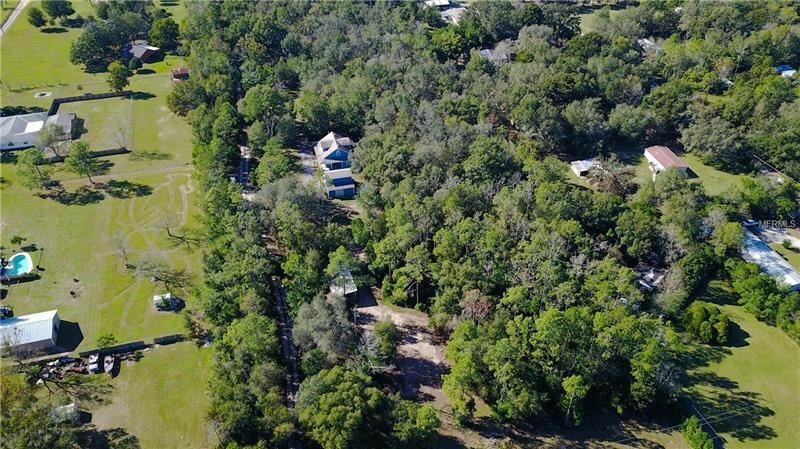 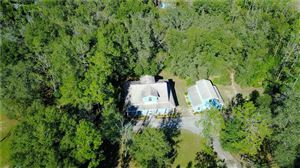 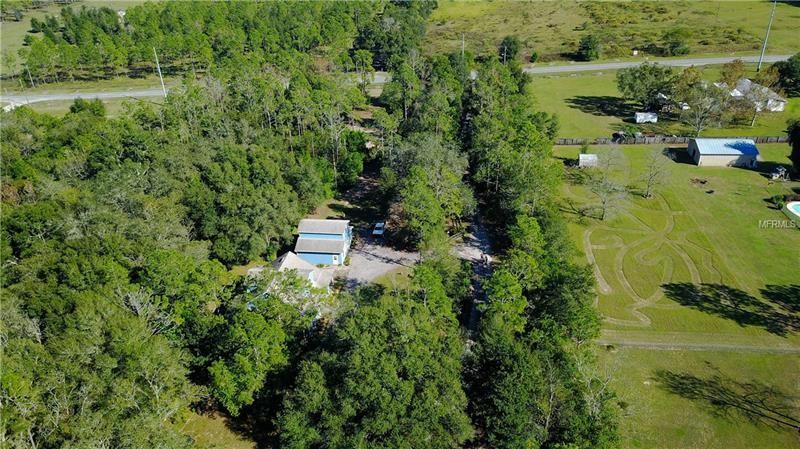 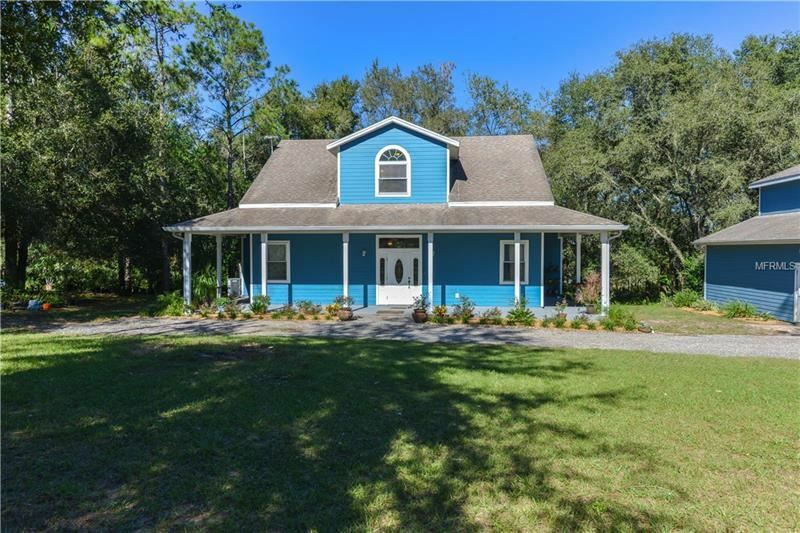 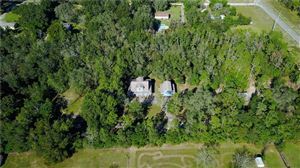 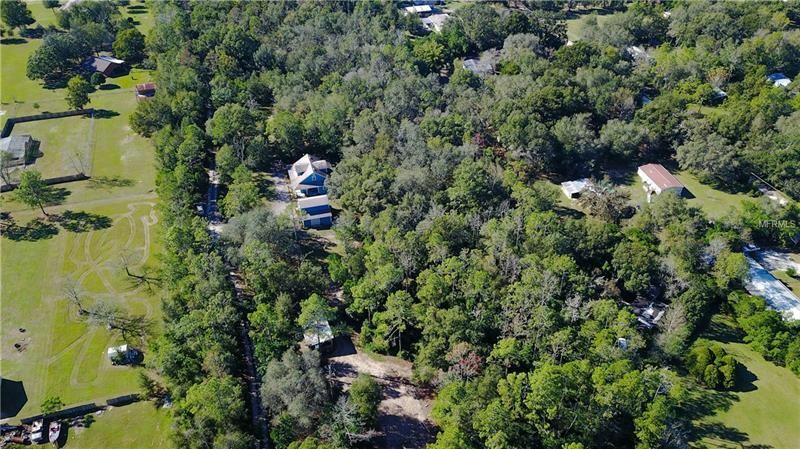 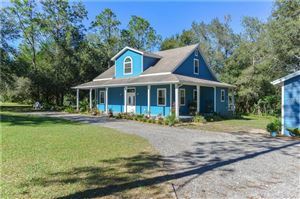 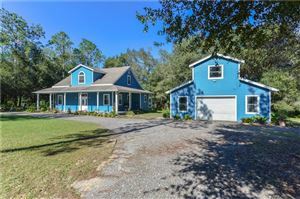 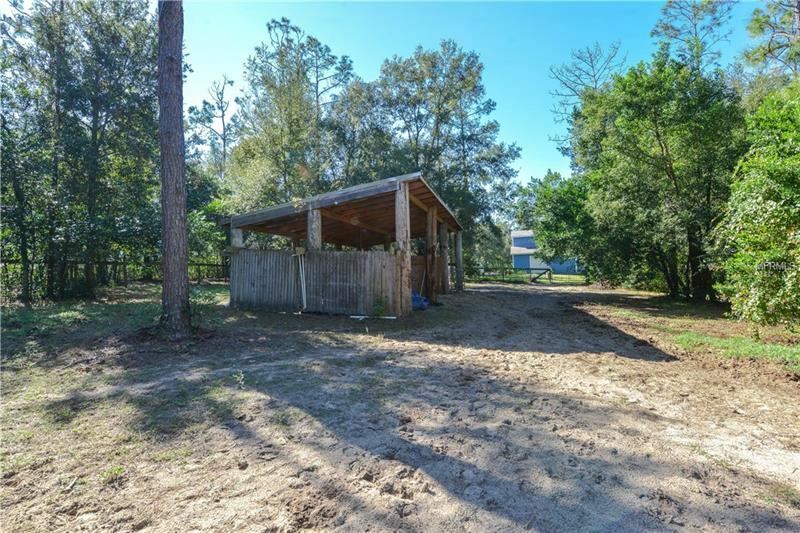 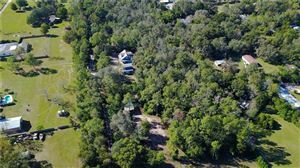 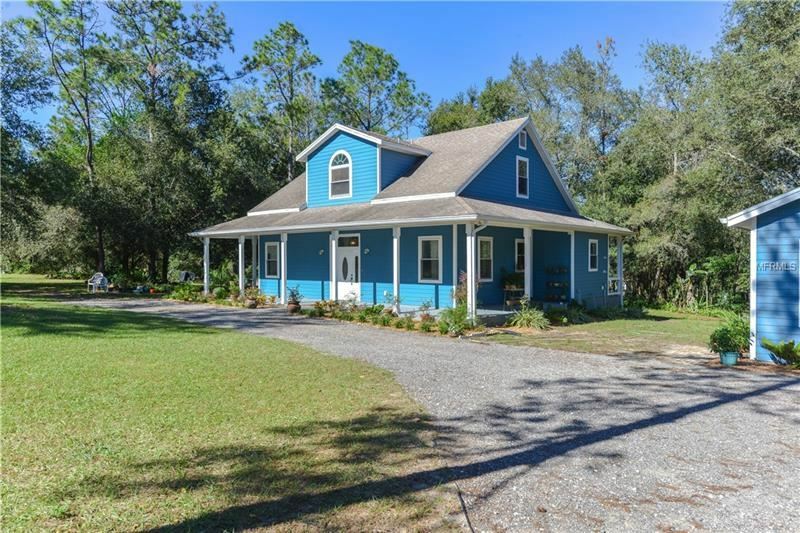 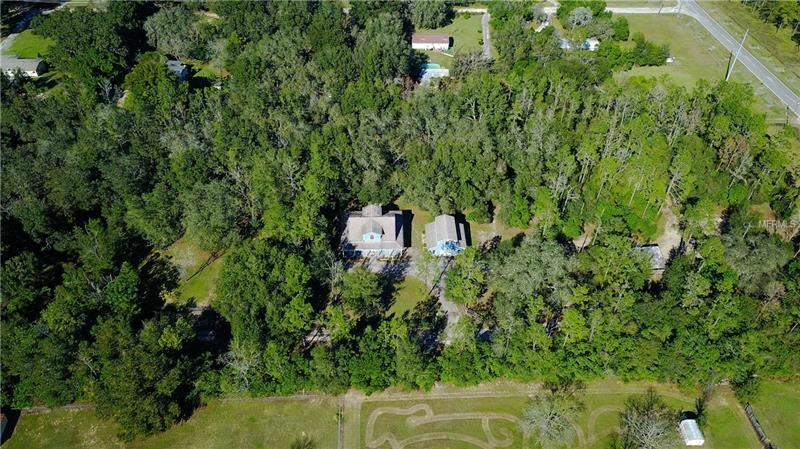 Spread out on 4.84 acres of private land. 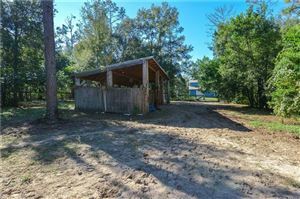 A great place for horses to roam and equipped with stalls. The house exudes country beauty and sophisticated style. 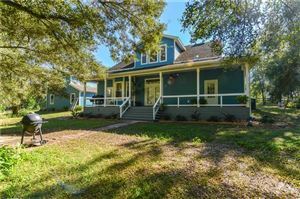 The charming front porch wraps around to the sides of the home and surrounded by beautiful landscaping. 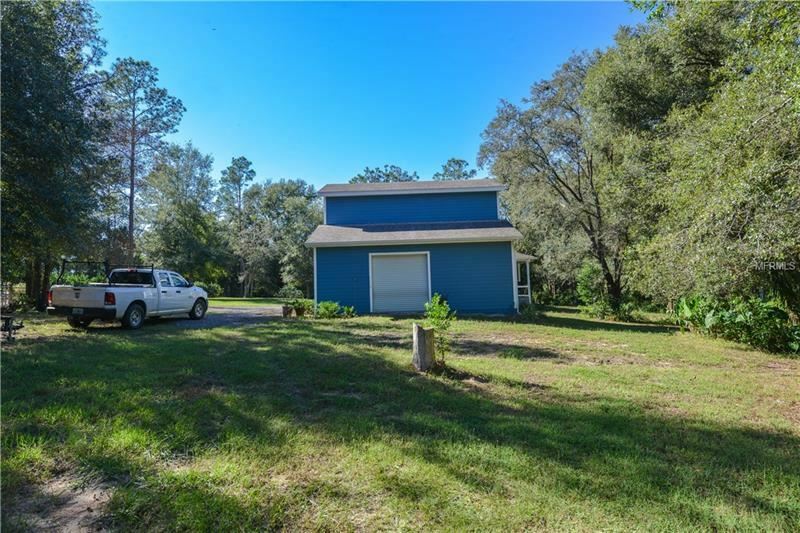 The massive garage is 32x 28 and also includes a 14x28 loft area. 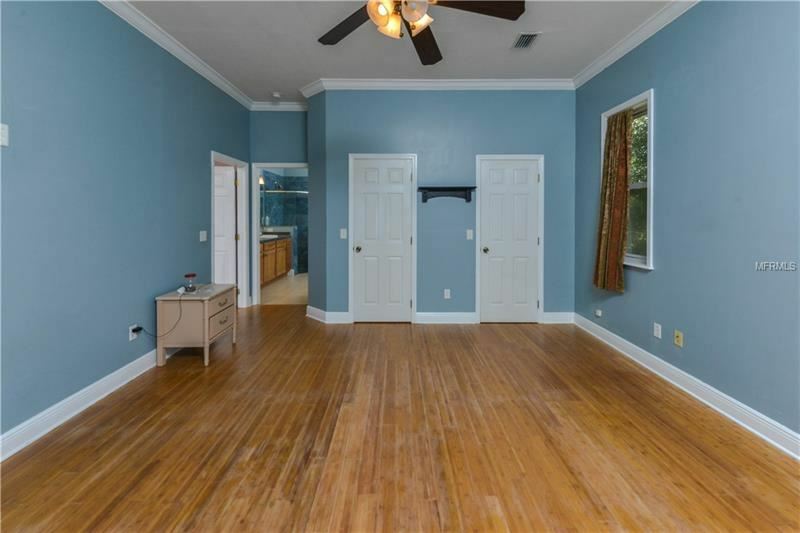 Great for storage, or even convert it to a room. 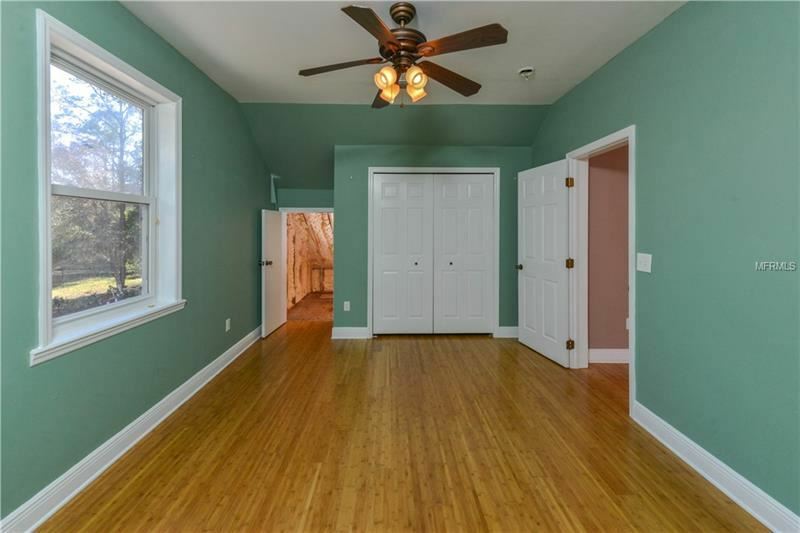 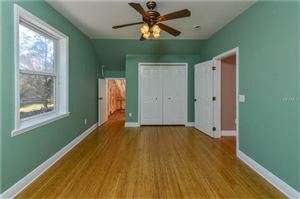 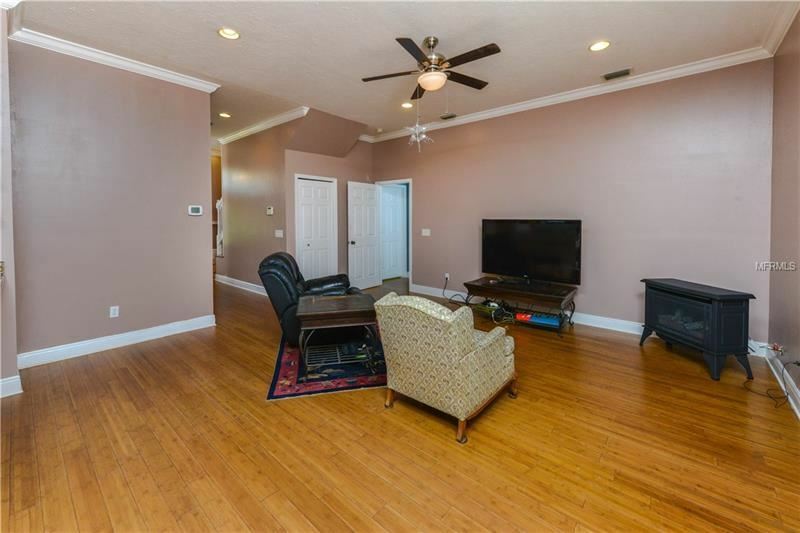 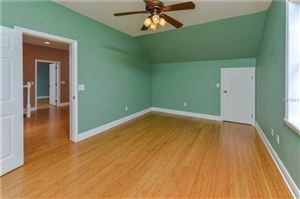 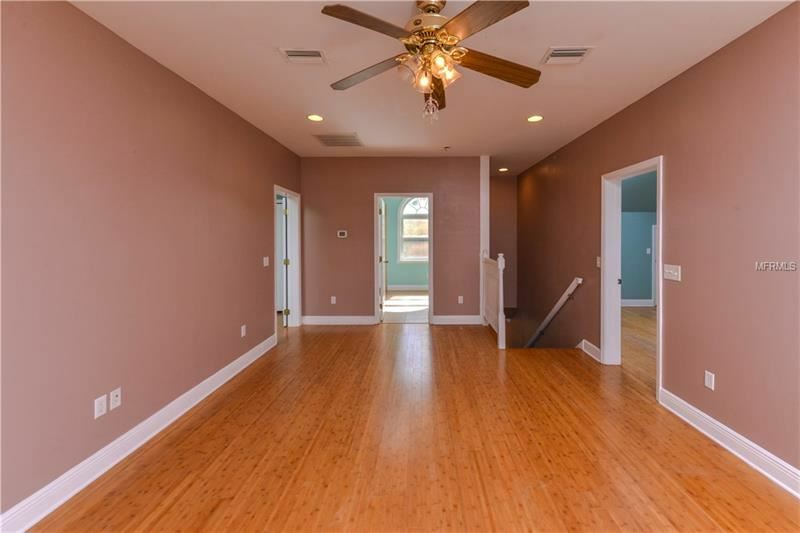 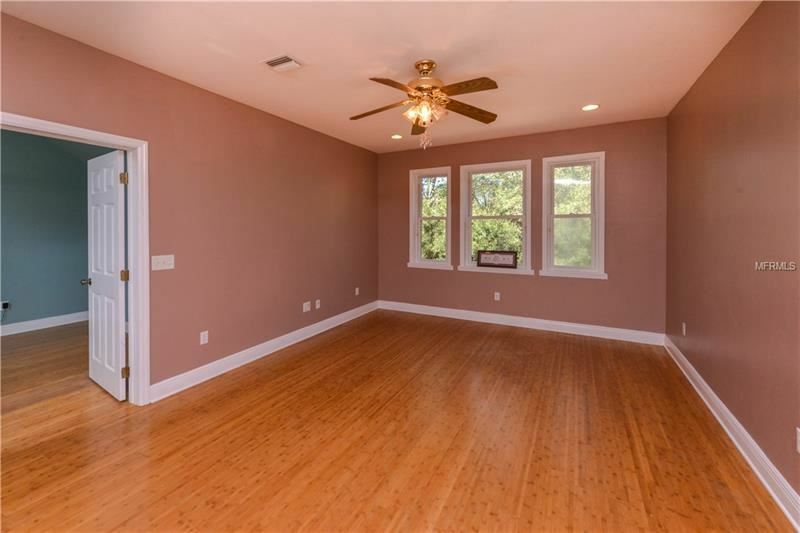 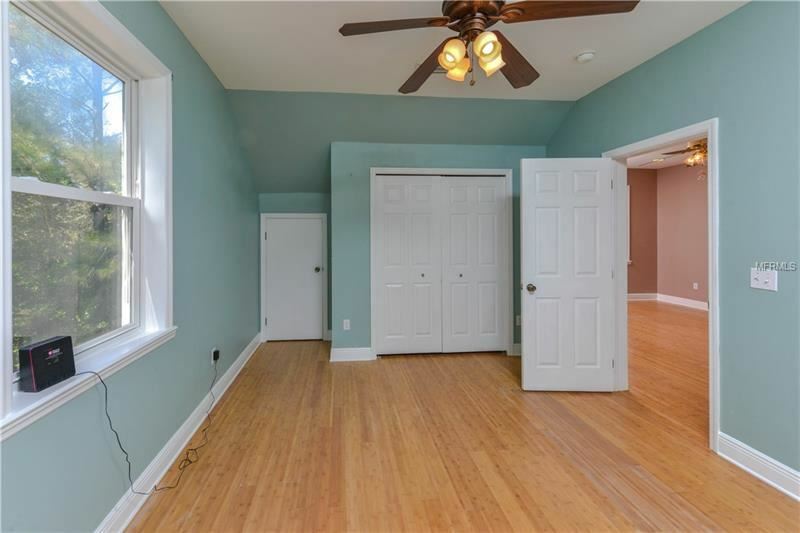 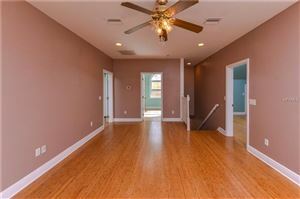 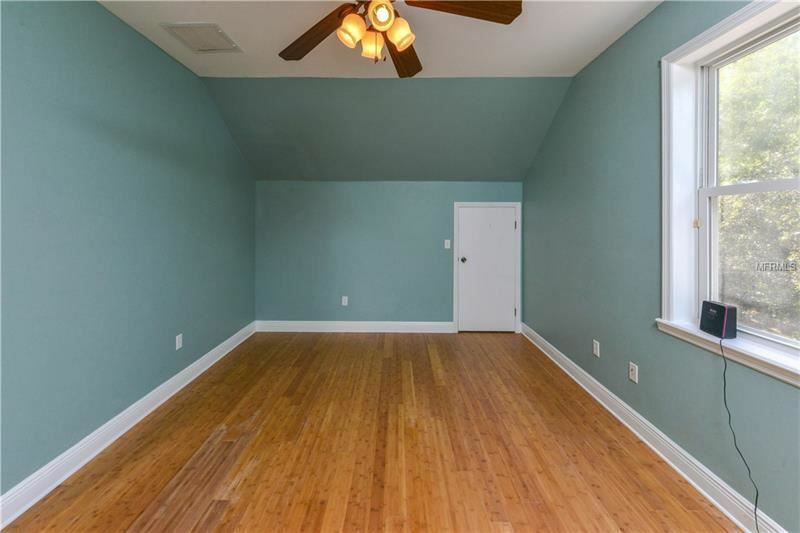 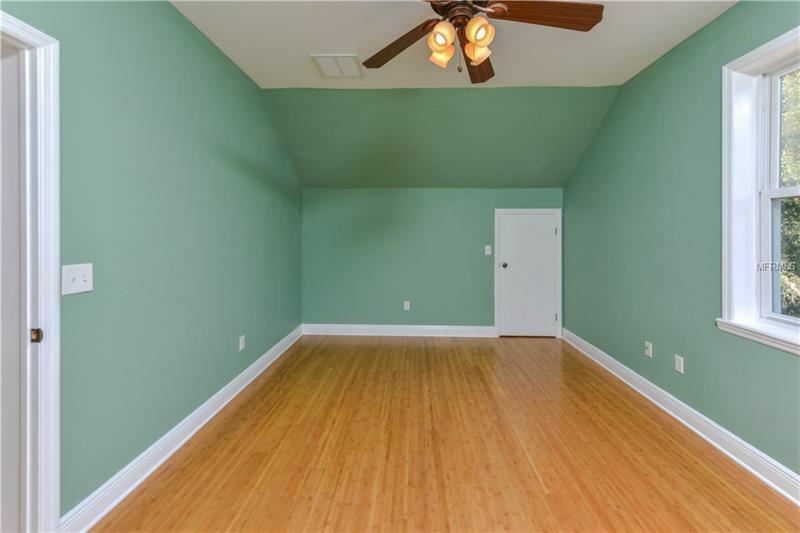 Inside you will find wood flooring below and crown molding above. 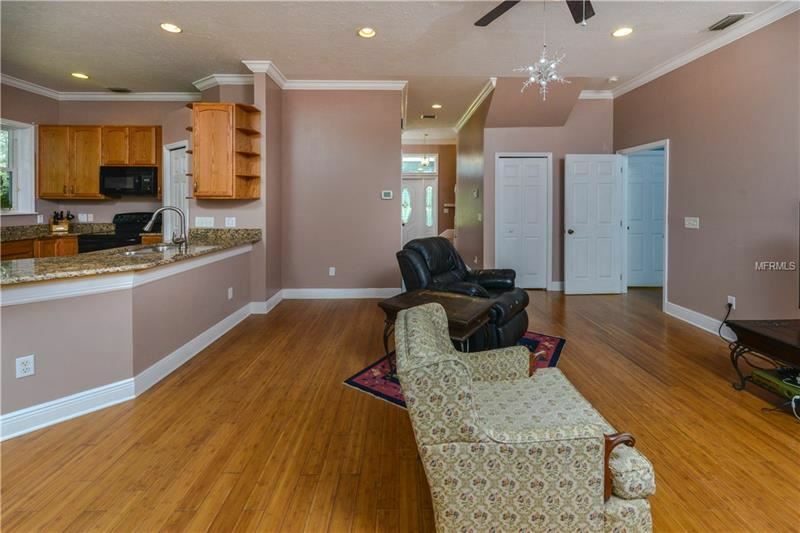 An open living area is a great place to gather with family. 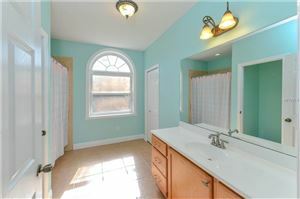 Plenty of windows surround creating a well-lit atmosphere. 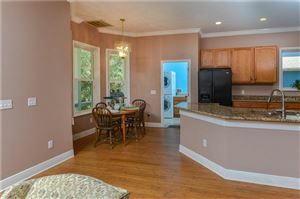 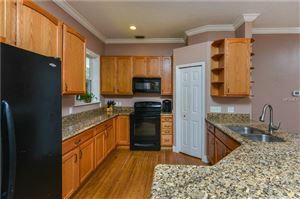 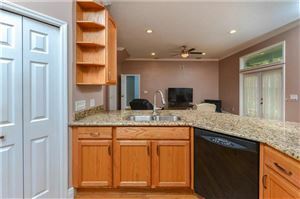 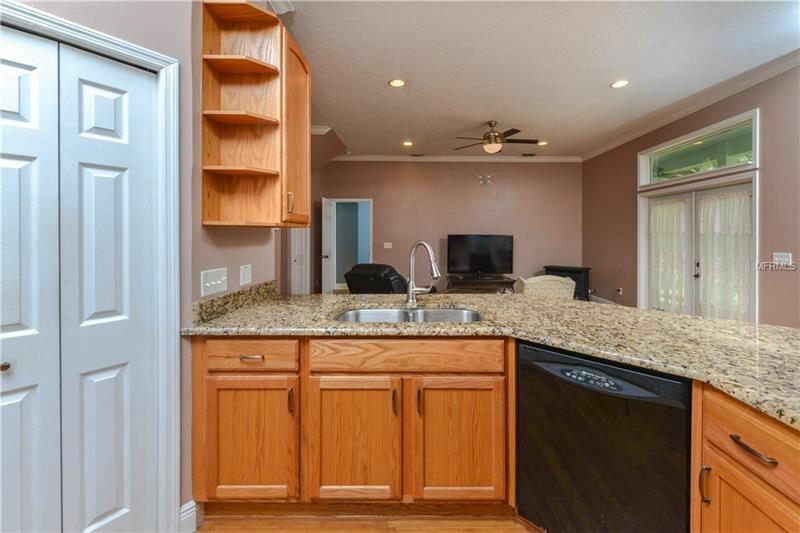 The kitchen holds recessed lighting, granite counter tops and a breakfast bar completely open to the living area. 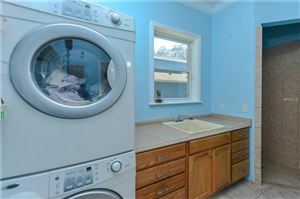 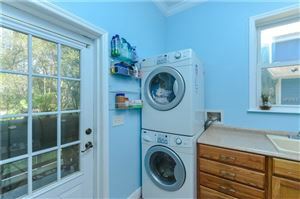 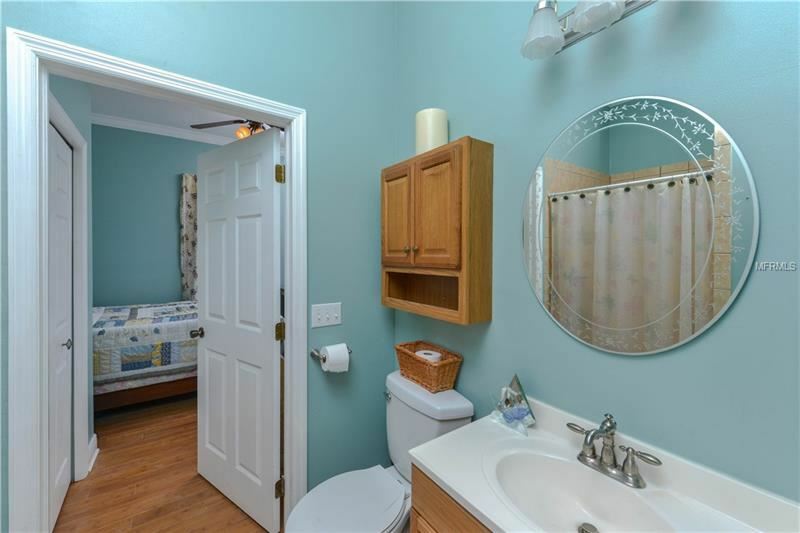 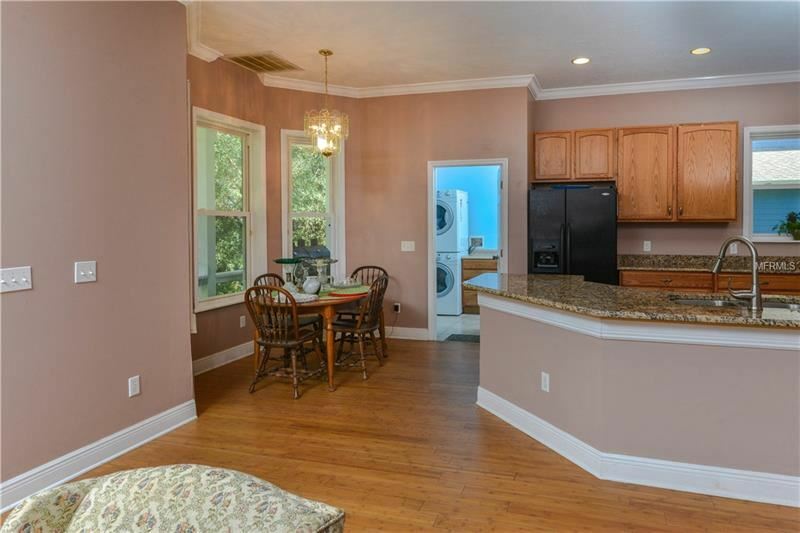 The Laundry room is very large and provides a sink and counterspace along with a walk-in shower. 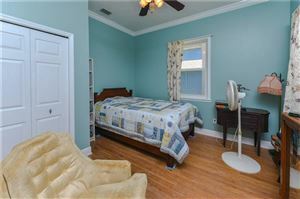 The Master bedroom is quite spacious with two walk-in closets and tall ceilings. 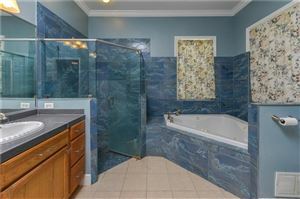 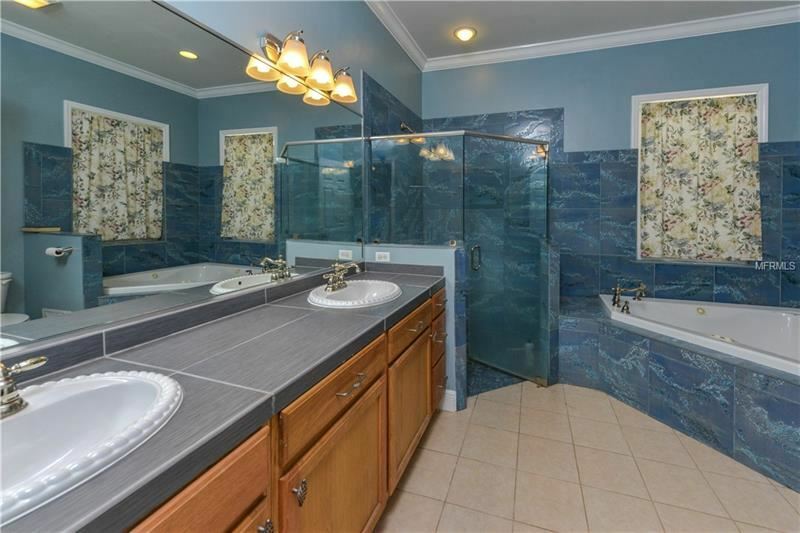 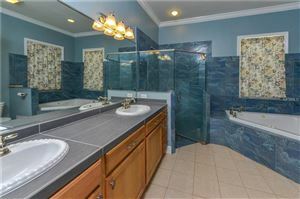 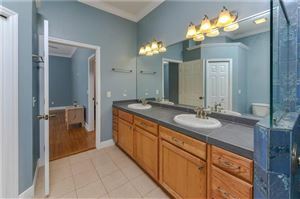 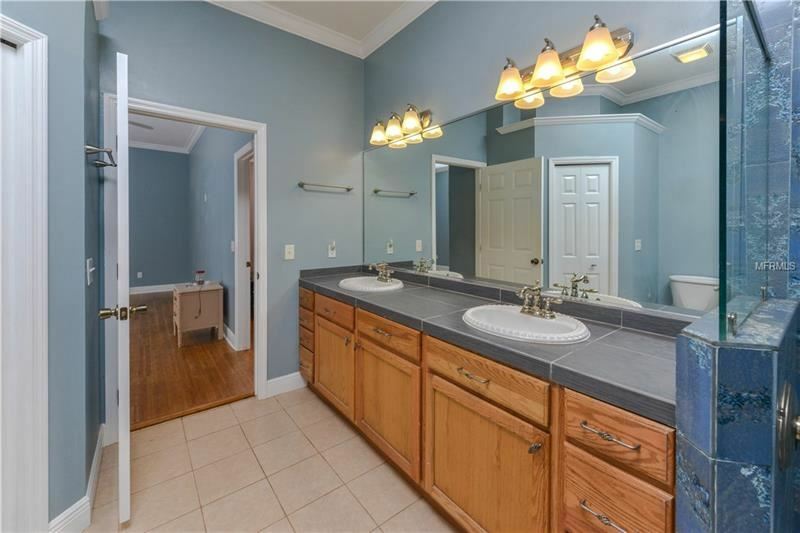 Tile counters holding dual sinks in the master along with a frameless walk-in shower and a jetted tub. 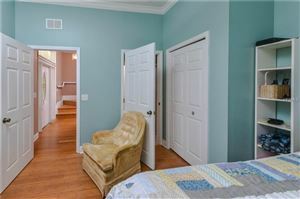 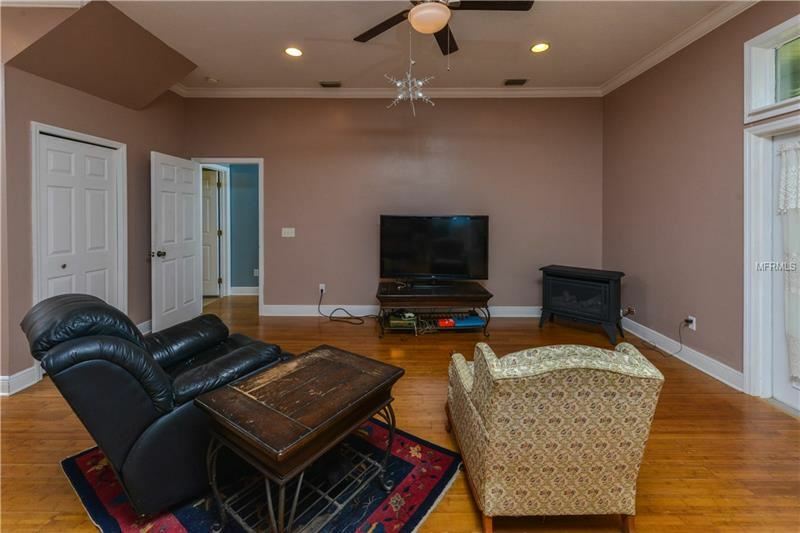 Upstairs you will come to a family room or can be used as a game room for the children. Two nice sized guest bedrooms upstairs with an updated bath in between. 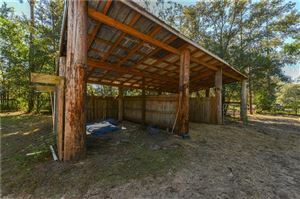 The back porch was built for relaxing in some rocking chairs or a porch swing. 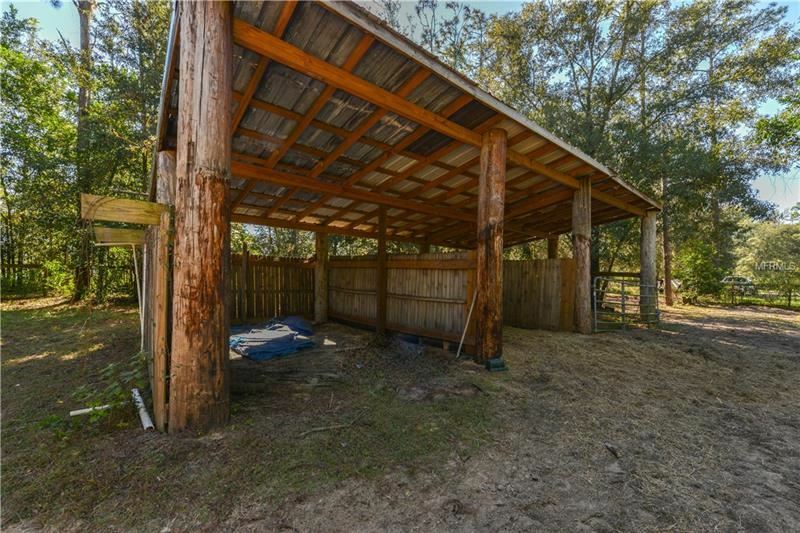 The lot is very private, kick back in the evenings and listen to the sounds of crickets. 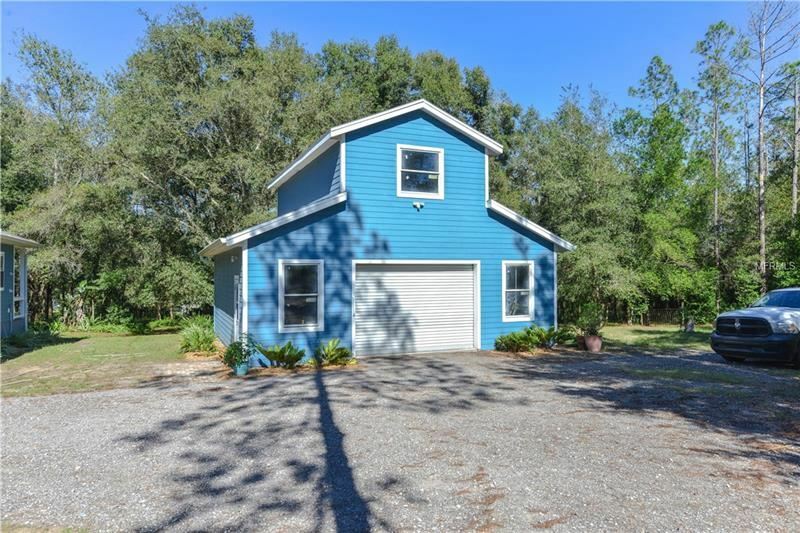 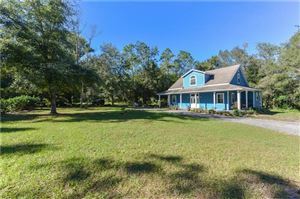 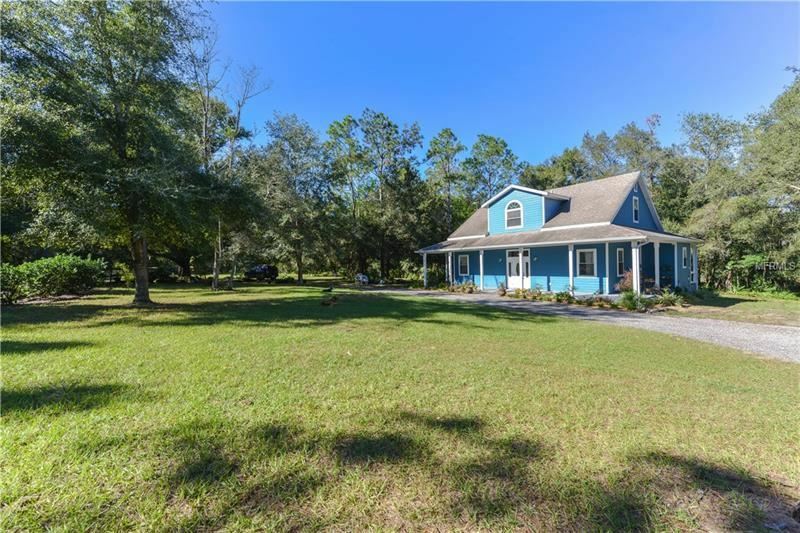 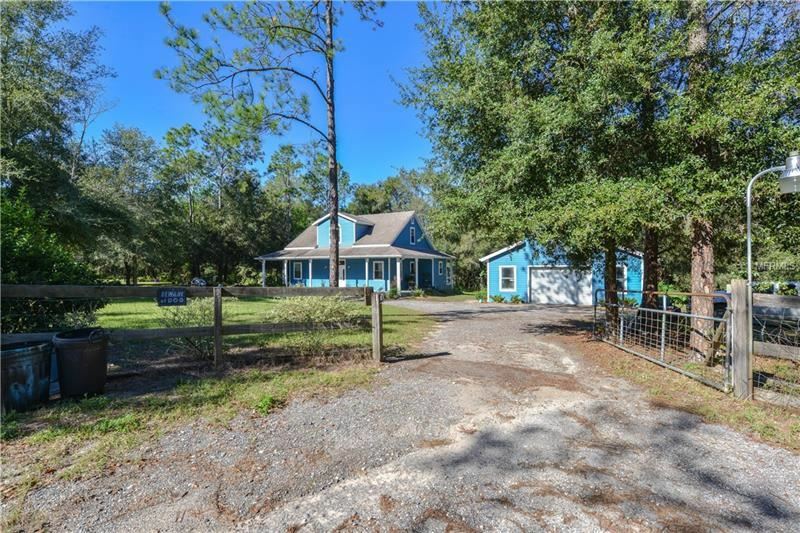 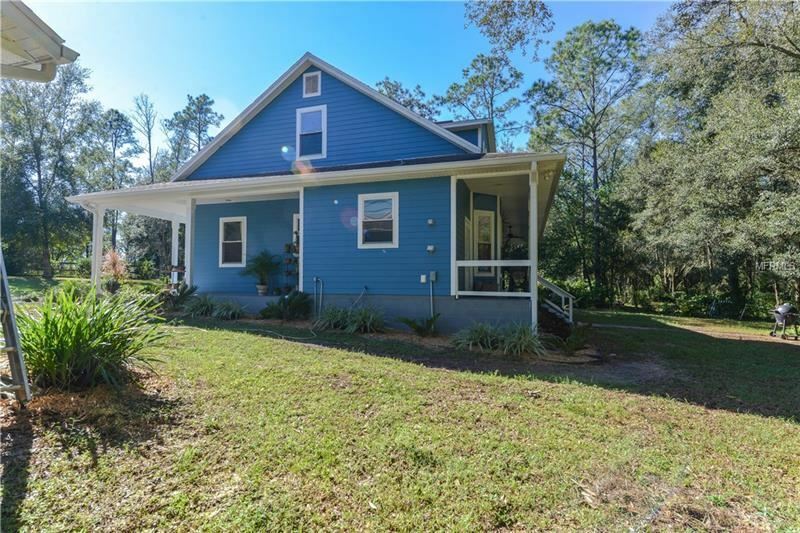 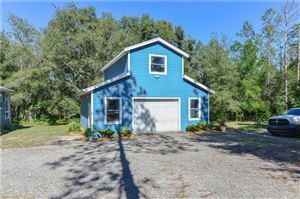 Make this sweet slice of countryside your home today. 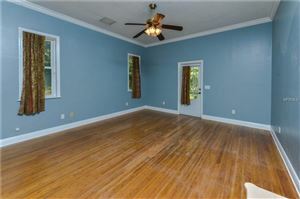 The approximate monthly Principal & Interest payment for this property would be $1,825. 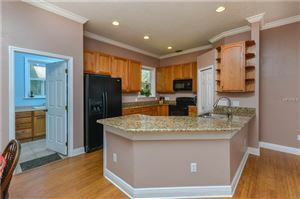 This payment is based on a 30-year loan at a fixed rate of 4.12 % with a down payment of $35,990. Actual lender interest rates and loan programs may vary.